What is this strange blue glow—as mysterious as Mona Lisa’s smile? Miles said that he had wanted to draw closer to African and Gospel music as well as the blues, but admitted that he had failed in this intention. Nonetheless, he created his most indisputable masterpiece, containing two of the most popular standards of modern jazz, “So What” and “All Blues.” On “Flamenco Sketches,” Miles struck out to explore the harmonic realms of modal music, which he would radicalize ten years later. 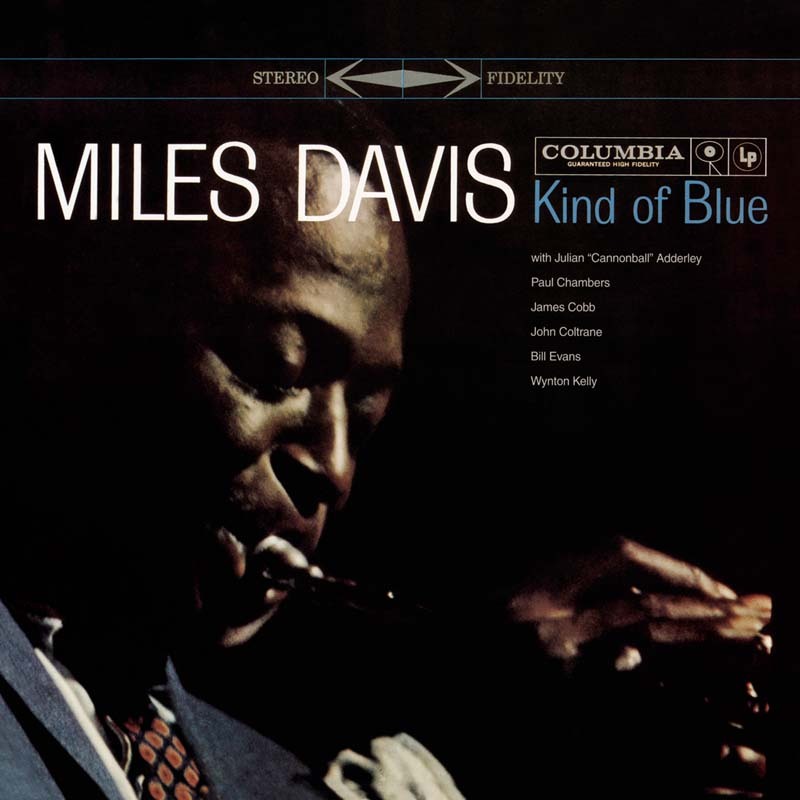 He also borrowed from Bill Evans, the principal creator of this album, the kind of blue that is reflected in “Blue In Green.” For the last time, Miles called back the pianist who had just left his quintet, and it was Evans’ harmonic conceptions, inspired by early 20th century European music, that dominated Kind Of Blue. Wynton Kelly, the group’s new pianist, only appeared once, on “Freddie Freeloader,” and was stung sharply by this affront: the ultimate touch of bright red to heighten the depth of the blue. 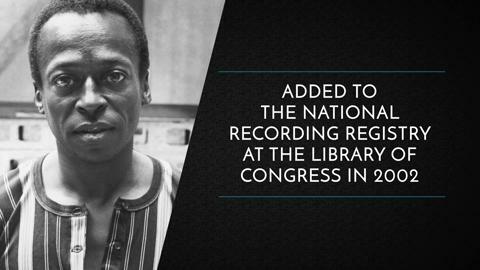 US House of Representatives Honor Kind of Blue!